Do you remember being young and riding your bicycle in the spring? There’s just something magical about being able to get outside and play. Then, when you have your own children, it seems that magic is rekindled. I remember my cousin telling me about how much fun having kids would be when she found out that I was pregnant. She told me how simple things like ice cream turn into amazing events. I have to agree. Our son is now 15 months old and he’s just something else to watch. We really enjoy having him as our entertainment. He’s so much better than any TV show! I ordered him a balance bike earlier this week. It got here and his legs are about 3″ too short. 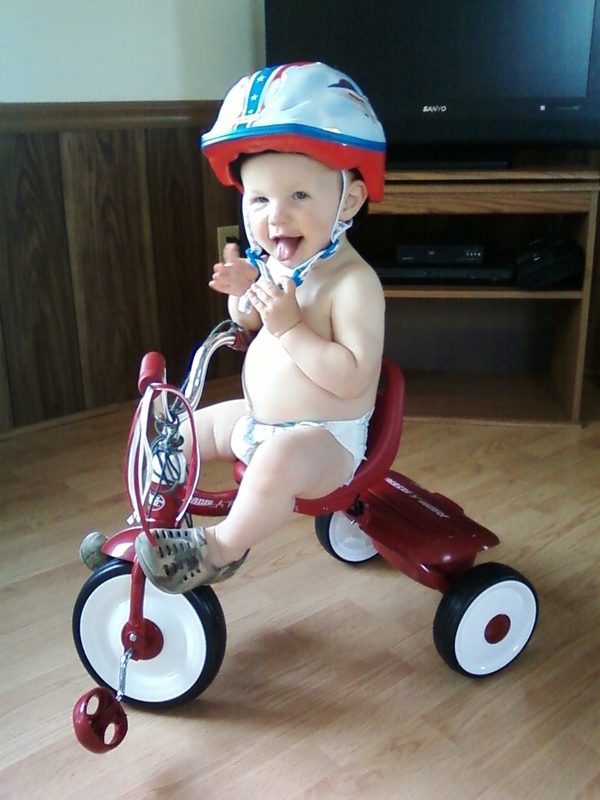 So, today his grandpa bought him a tricycle. He can actually ride it, but he hasn’t really figured out the pedals yet. I don’t think it will take long, because it seems he advances so quickly all the time. Either way, I had to share the picture of him riding his tricycle with his new helmet in only his diaper and camo crocs. Oh, how I love this little “cotton top”. Over the past three days, I have had three people confide in me and cry on my shoulder. Most people do find it easy to tell me things, but these three ladies in particular have been in deep emotional pain. The strange part is that I was telling my mom about the first two, when along came the third very shortly thereafter. My thought is this: just take a minute and listen if someone needs your ear. In all three circumstances, I’ve told the women that I don’t really know what to say, and they’ve told me simply by listening that I’ve helped them. So, it makes a difference. There are so many folks in this world hurting and looking for a listening ear or shoulder to cry on. Or just for someone to hug them and tell them they are loved. If you’re like me, you’re blessed to have a super fantastic life and a little extra energy to dish out to those who are in need. If you are the one needing the shoulder, I hope you find your listening ear. One other thing I wanted to point out, too. If you run across someone who is hurting, take a minute and pray for them. Even if it’s a short prayer for their comfort or healing, stop what you’re doing and sincerely utter a word to God. If we can’t say or do anything to help, He can. Last night, my husband and I were singing “Sweet Caroline”, but we couldn’t remember the words, so we had to look it up on YouTube. Needless to say, our son thought it was funny that we were howling at the top of our lungs at the dinner table. I honestly don’t remember even knowing about that song until watching “Fever Pitch” several years ago. If I did know of the song, I didn’t know it had anything to do with baseball. Anyway, I’ve heard it twice on the radio today (including this very minute while I type). Tis baseball season! A little bit ago, I helped lifeguard at the pool while a bunch of middle school kids came in to swim. Gosh, I remember being in that awkward age! 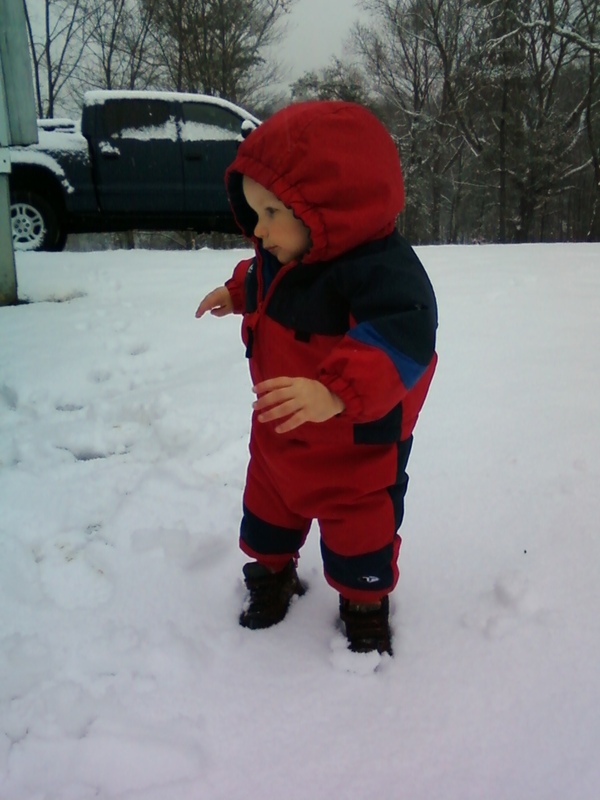 It’s terrifying for me to imagine my son (now a whopping 1 year old), as a 13 year old kid. It almost made me cry thinking of the challenges he will face. I know the majority of kids make it through, but kids these days are different…I just can’t help but think most of them are mean, self-absorbed, and materialistic (heck, I spot cleaned the locker room after they left and that told me a lot). 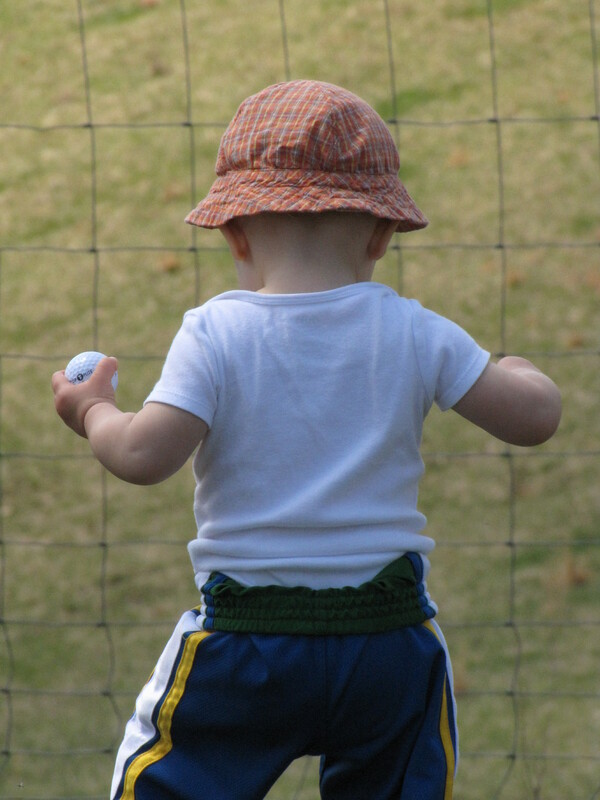 What it all boils down to, is that I want to teach my son to be a GOOD kid. One that considers other’s feelings and doesn’t care if his shoes are name brand or not. That’s going to be a hard job, but surely I can do it. Right??? On another note, I really have prayed for those affected by the Boston marathon bombing. Of course, we are all appalled by the actions of whomever did this. My husband and I laid in bed last night talking about the situation, and he was actually more deeply disturbed than I was. He’s in law enforcement and he really sees the way the world is becoming. I think it also upset him more because he has a heart for sporting events. We talked a bit about a seminar he went to a year or so ago about “Sheepdogs”. If you have a minute, check out the link – there’s LOTS of good information about crime and keeping your family safe. 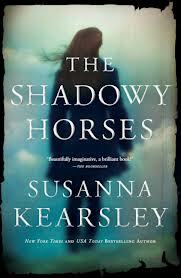 I just finished “The Shadowy Horses” by Susanna Kearsley last night and I really liked it. The Scottish language was very interesting and the book had a good story line. It kept me up past my bedtime and it was well worth the read. I did feel the end came to be a little too quickly, but it wasn’t a deal breaker. 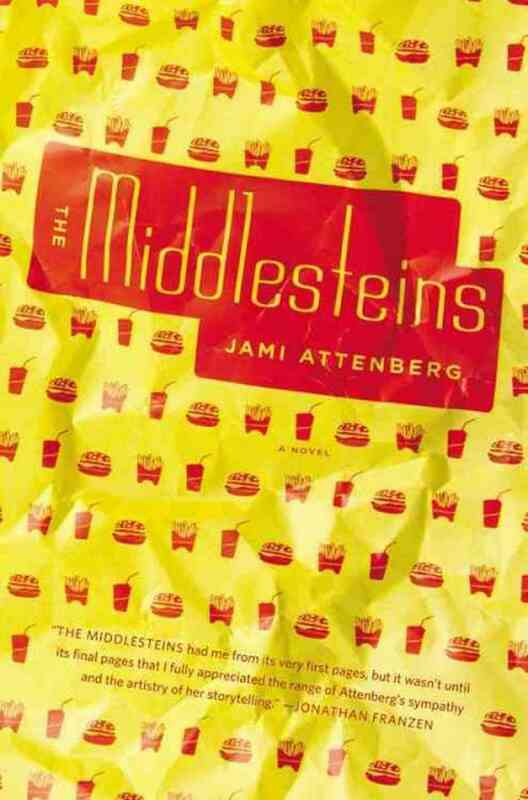 Last week, I completed “The Middlesteins” by Jami Attenberg. It was a pretty quick read and the story was somewhat familiar to my life in some ways, though not as extreme. It’s not a very happy read, so don’t be prepared to come away feeling good, but it didn’t make me cry, either. Hopefully, I can find a book that knocks my socks off again soon. “The Night Circus” got me spoiled…it’s like watching a terrific movie like Shutter Island and then not having anything good come along until Cloud Atlas. I finally got to get back on my bike yesterday! A couple of biking pals and I got a beautiful, rolling, 16-mile ride in yesterday afternoon. It was fantastic and I think we all needed the time outside. My one friend called this her “maiden voyage”…she lost her husband back in November and this was the first time she’d been on her bike as a widow (in her words). 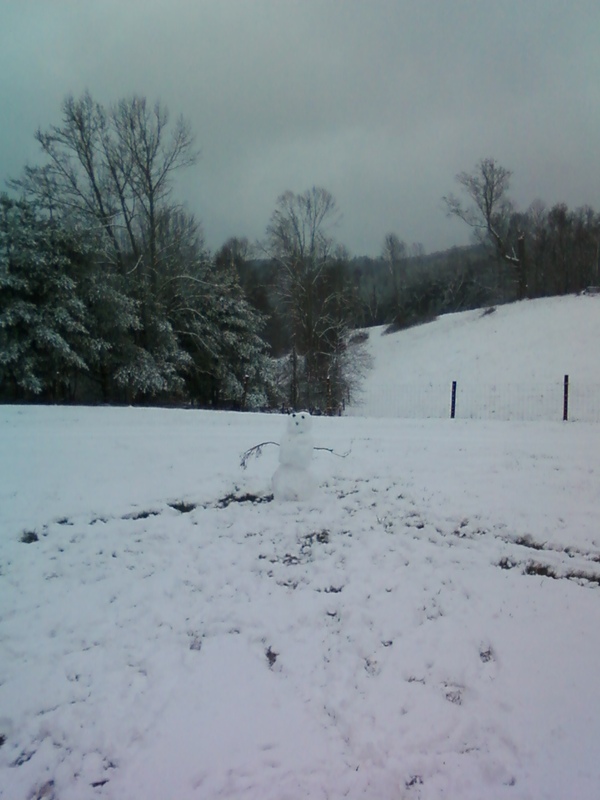 She seemed like her jolly old self at times during the ride yesterday, so I’m glad we got her out there. The other guy was someone I’d never met, but had heard about. He moved to the area from the big old city and now he’s a farmer of sorts. Neat to talk to and ride with. Before I rode, I got to spend the day with my husband and son, outside in the gorgeous weather. 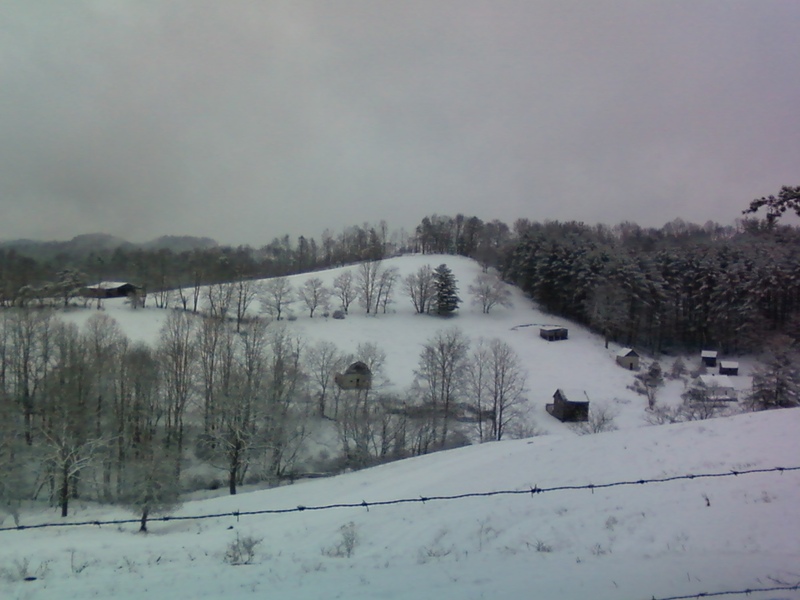 We might have had snow last Thursday, but this week is making up for it with temps in the 70s and maybe 80! Woo hoo! Welcome spring!